Petikan. . HD Wallpaper and background images in the The Lion King club tagged: disney lion king the lion king scar simba lion icon nala. 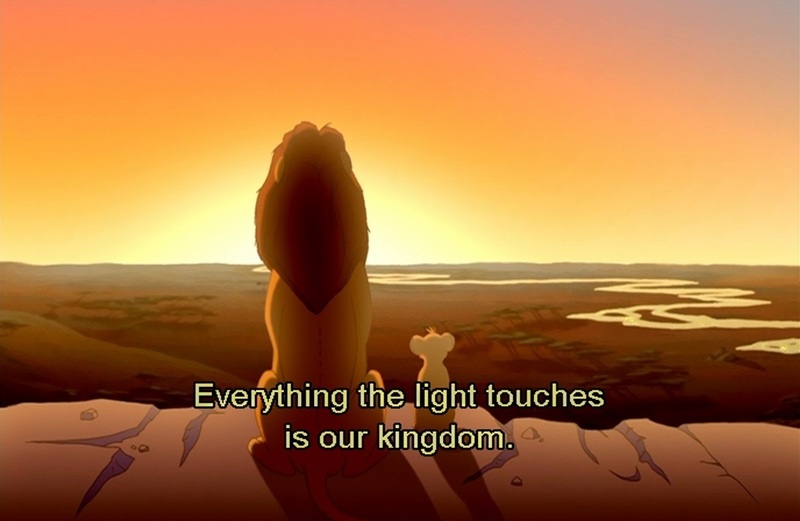 This The Lion King photo might contain matahari terbenam, matahari terbit, sunset, and sunrise.